SSS challenge does not have any new stitch this week. Queenie is using last five weeks stitches on a project. At present I am not planning to do anything this week. But eager to see how all these stitches are used by Queenie. Last week’s TAST challenge stitch sampler was completed and the link was posted. This week’s stitch is alternating up and down buttonhole stitch. The samples were worked during earlier TAST challenge. The link to the post was posted on FB group page yesterday. The other challenges are yet to be part of weekly routine. The embroidery on cream raw silk was completed and the tunic fabric along with the embroidered piece is given to the tailor. The silk fabrics with lining are ideal for cool weather. I had bought some silk fabrics in India on my earlier trips. They are brought out now to be embroidered. Though a general idea was there when these fabrics were bought, it is only at the time of making them into a project the ideas are coming into shape. Another dark green fabric is in queue for zardosi embroidery. Some progress was made on the sleeves of the navy blue polyester linen tunic. After working on current project during the day, the evenings are spent browsing the net for ideas. 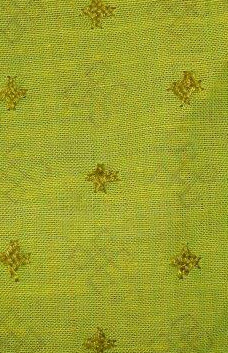 Focus is on zardosi embroidery. The zardosi beads look grand on silk fabrics. Most of the designs involve all over embroidery or heavy work on sarees and blouses. Not suitable for my requirement. Still looking around. yesterday some browsing was done on Parsi embroidery too. 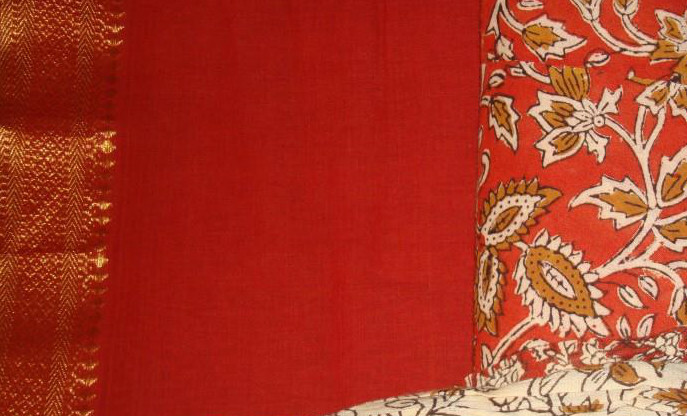 The idea of parsi embroidery was implemented on a few tunics some years ago. It was trial error at that time. may be it is time to try it again.